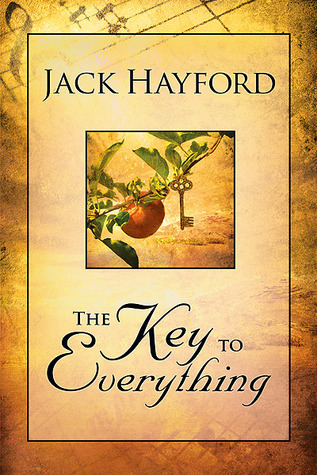 In this book, Jack Hayford teaches what the Bible says about baptism with the Holy Spirit, explaining who the Holy Spirit is and what baptism means in a clear, concise way. 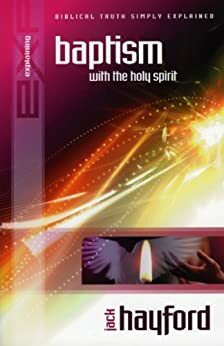 He then leads the reader in a prayer to ask for the baptism in the Holy Spirit and explains how we can help others receive this baptism. The concept of the Trinity can be difficult to grasp and in this book the author simplifies and breaks it down. Looking at the plurality of God in the Old Testament, how this translates into the New Testament and explaining God’s desire for us to know Him in His entirety, Jack also adds questions for study so you can fully interact with the teaching. Through prayer we learn that nothing is impossible with God--he is able to do beyond all that we can ask or think. 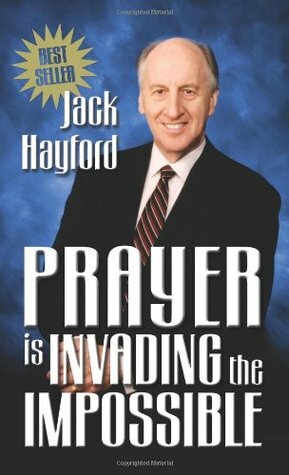 Jack Hayford writes, Prayer can change anything. The impossible doesnt exist. His is the power. Ours is the prayer. Without Him we cannot. Without us He will not. Here is a practical how-to book that will encourage you to pray! There's a word that makes people want to run: "give." Our fears have taught us that to give anything is to be left with less. But the best things in life come from giving.